Because California is such a large state with a huge area of interstate highways and traffic, there are statistically more trucking incidents located there than many other states in the country. We have a large pool of trained and experience insurance experts known as a Cargo Claims Adjuster in California who are skilled in determining the results of many different types of insurance policy claims, from trucking losses to professional liability. 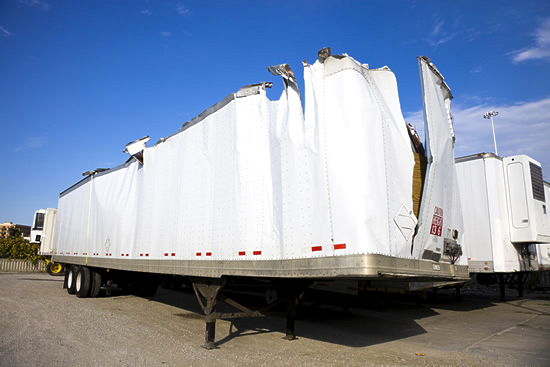 When it concerns trucking loss claims, we are happy to help both the insurance company and the company they are investigating in a single incident. While our investigators will not be in contact with either specifically, as a company we will collect their reports and findings and distribute them to the relevant parties after our investigators are finished with their reports. We do this to maintain complete impartiality and deliver an unbiased opinion on each case we are contracted for. Our reputation is at stake in the same way that the insurance company and yours is if there is no satisfactory resolution to this matter. In our interest, and the interest of the other two parties involved in every investigation that we conduct into trucking loss claims we will ensure that only the most accurate information makes it into our official reports and that the pertinent information regarding these case is what we focus on while we are finalizing our investigations into the trucking loss claims we have been contracted for.